This music analysis demo showcases Niland's core technology. Try it out with your own music to get similar tracks and associated tags. 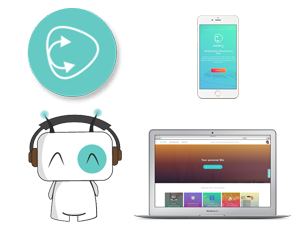 Scarlett.fm : A Radio Station, Tailored By Your Taste. 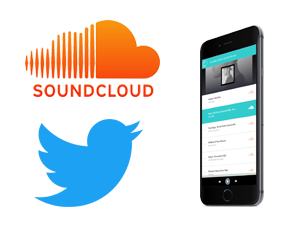 Your AI powered personal DJ for discovering new tracks on Soundcloud. You'll discover hidden gems and enjoy endless hours of good music. Send your Soundcloud Profile to this Twitter bot and it will curate a Soundcloud playlist for just for you.